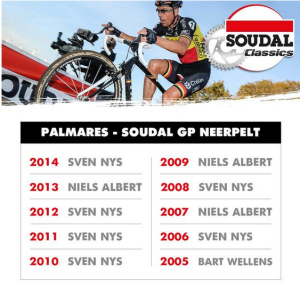 Neerpelt Kicks off Belgian ‘Cross Season. 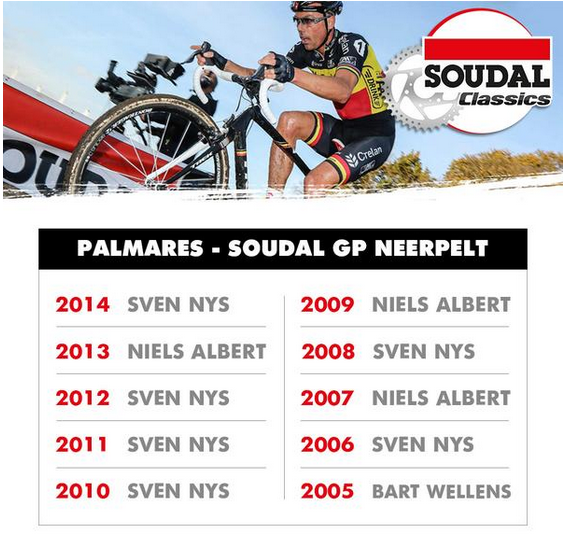 The GP Neerpelt, part of the Soudal Classics, takes place this weekend and is the first big European test of the cyclocross season. World Champion Mathieu van der Poel, who missed the CrossVegas World Cup race because of a lingering knee injury will also be sidelined for Neerpelt. 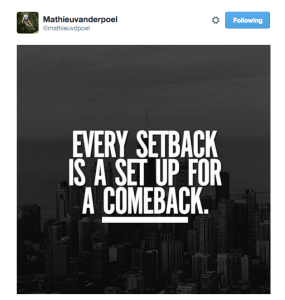 According to reports, he may also miss the October 4 Superprestige race in Gieten. That leaves CrossVegas winner, Wout van Aert, as teh heavy favorite going into Neerpelt, but Sven Nys, who has won the race six times, cannot be overlooked. 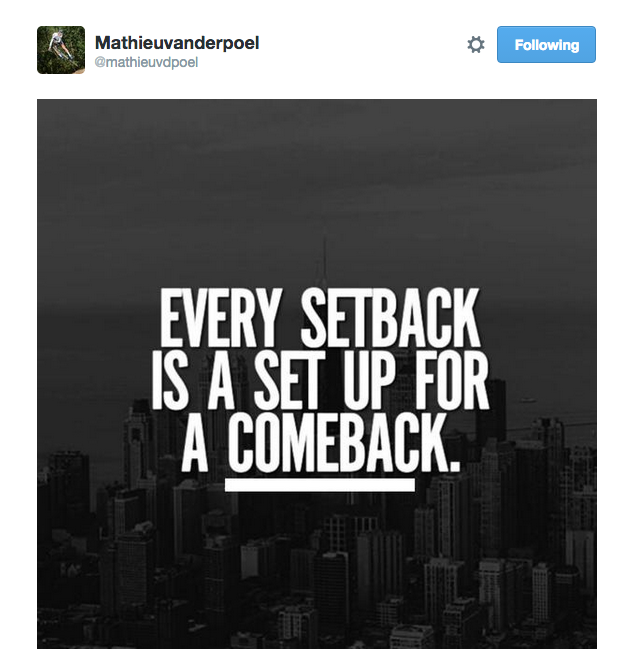 Even Wout says Sven (who was a bit sick and jetlagged after returning home from Vegas but who seems to be better now) is going to be stronger this season than last … and he won Neerpelt in 2014.